BoBoiBoy achtergrond i made myself. 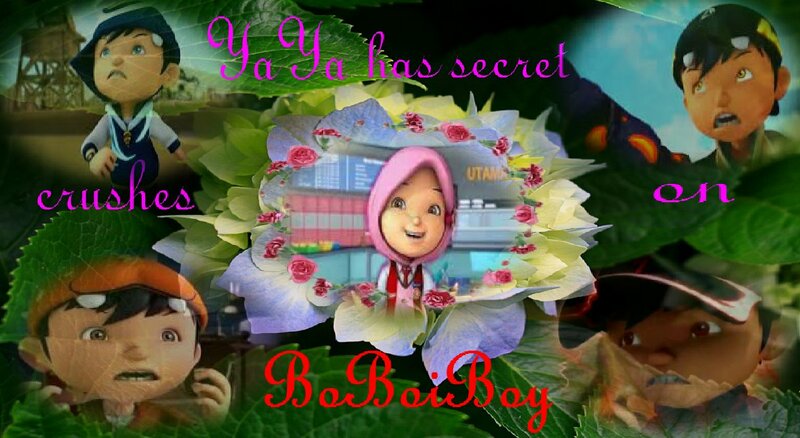 YaYa may have secret crushes on BoBoiBoy.Yup,yup, yup?. HD Wallpaper and background images in the Boboiboy club tagged: yaya boboiboy wallpaper. YaYa may have secret crushes on BoBoiBoy.Yup,yup, yup? This Boboiboy photo might contain boeket, corsage, ruikertje, bouquet, and posy.